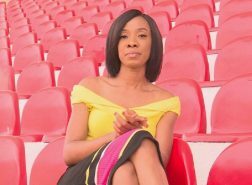 ‘Be My Woman,’ a short film by Ghanaian artiste, M.anigest has bagged four nominations at the La Jolla International Fashion Film Festival. The film was nominated in the ‘Best Cinematography,‘ ‘Best Fashion,’ ‘Best Sound Design‘ and ‘Best Director’ Categories. Referred to as ‘The Cannes of the fashion film world,’ the awards scheme rewards quality and excellence, and is the world’s largest gathering of fashion filmmakers. The ninth edition of the event will be held between July 19, 2018 and July 21, 2018 in California, United States of America. ‘Be My Woman‘ is a visual representation of a song by M.anifest of the same title featuring South African group, Mi Casa. It was directed by Makere Thekiso, and features South African actress and TV Presenter, Itumeleng Modise.. 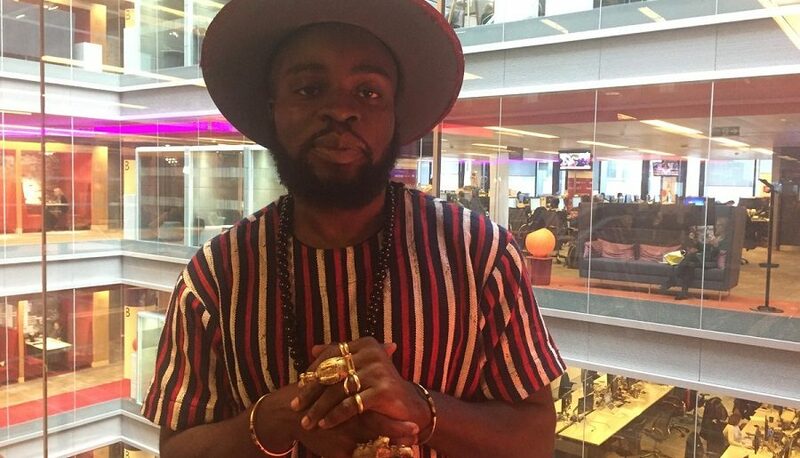 The news is another career highlight for M.anifest. In March 2018, he headlined two sold-out shows in London and Glasgow. He also recently performed on the Surfers Paradise Main Stage as part of the Commonwealth Games in Australia. The concert dubbed Fresh Voices of the Commonwealth brings together artistes from countries who are a part of the Commonwealth of Nations to thrill fans who have attended the sporting event.